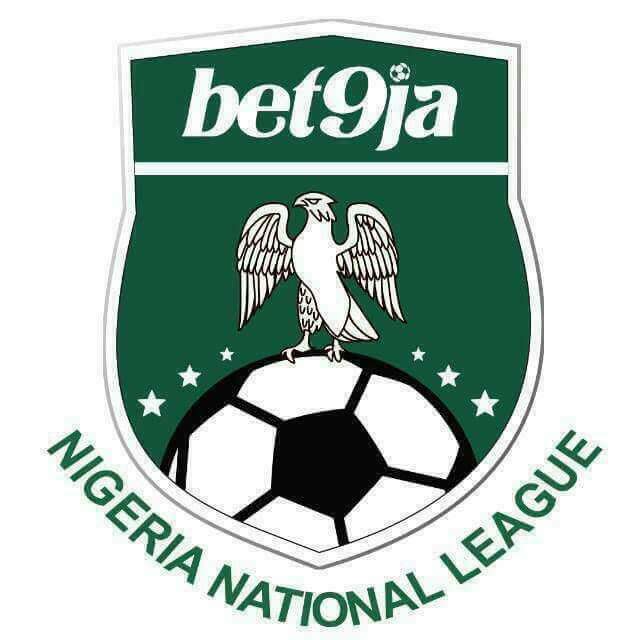 The management of Bet9ja Nigeria National League, NNL, has given Mr.Moses Etu the president of Delta Force FC of Asaba till Wednesday, 9th August, 2017 to appear as a matter of urgency before its Compliance Arm to answer to his his purported accusation (s) on match fixing in the League or face mandatory sanctions. Mr.Etu in his Club's Facebook page fingered certain influential person (s) of Delta State extraction ,residing in Lagos that he could not name as already neck deep in fixing matches in the Nigeria National League, in the match day Twenty five (25) in the Southern involving Bayelsa United, a development the management of Bet9ja NNL seriously frowns at. Chief Operating Officer, COO ,of the League,Mr.Lawrence Katken says the development is utterly disparaging and a deliberate attempt to grossly discredit the most competitive League and Nigeria's Football. Mr.Katken further stated that the exigent summon issued Mr.Etu is to enable the NNL verify details of the allegation from him and for Mr.Etu to refute or otherwise substantiate his claims of match fixing as he noticed or perceived in the League. Mr.Lawrence Katken declared that in the event of a refusal by Mr.Etu to heed the directives bybthe NNL to appear before the Compliance Unit ,the League management would have no option than to accordingly discipline and sanction him and or Delta Force Football Club.